There is a mass of memories hidden behind the smiling faces of this group, among them the fact that these men and women are the very people who would have served you had you have popped in to the popular city outfitters Sidney Heath. Then there is the occasion on which the photo was taken. 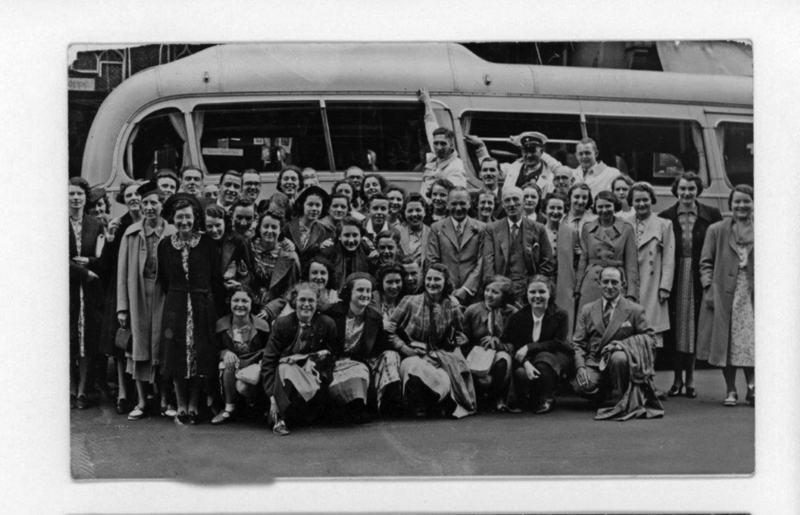 On this day in 1939 before the advent of the Second World War and all the woes that came with it, they were heading off on their annual summer coach trip. At the time the store was located at 7 College Street, but after it was destroyed by wartime bombing the business eventually relocated to Caer Street, alongside Castle Gardens. Then of course when it comes to even more memories there is the coach trip itself. Time was when every store, group, street, church or chapel would have gone on at least one during those far off balmy summer days. Lots of us will have memories of those! Now, sadly, such community based events are a thing of the past. The photograph will ensure that their memory lives on however. The image is one of more than 300 offered up by Swansea Echoes of the past the latest and 20th consecutive book from former city journalist and publisher David Roberts. On sale now, the book captures some fantastic glimpses of Swansea in the past. For details on how to obtain a copy visit www.bryngoldbooks.com or phone 01639 643961. Better still, if you have photos of trips like this why not contact David to play a part in this year’s book. The Victorians would have looked on pilgrimages as rather suspect, foreign practices associated with a past they had rejected. The wheel turns, in more than one sense, and now people are com-ing to enjoy them again. Some pilgrimages are political or historical like the annual ones to Cilmeri in commemoration of Llywelyn Olaf, our last prince. Other pilgrims are religious like the ones Chaucer described on their way to Canterbury; people enjoy the outing and the company as well as having a serious religious intention. St David travelled widely and is credibly reported to have been consecrated in Jerusalem, leaving a trail of churches here where he had stopped and evangelised. One such is at Llanthony on the English border. The Orthodox churches in Wales and the English border counties have a pilgrimage there on the nearest Saturday to St David’s day most years (prevented by snow this year) and welcome everyone who cares to join them there. They will be visiting St David’s Cathedral, Pembroke on 14 April, St Teilo’s Well, Llandeilo, on 9 June and St Winifred’s Well, Holywell on 6 October. Any companionable person who would like to join them on any of these journeys is welcome to do so, whether it is just for the one occasion or for more. For details keep an eye on the web addresses mentioned before. 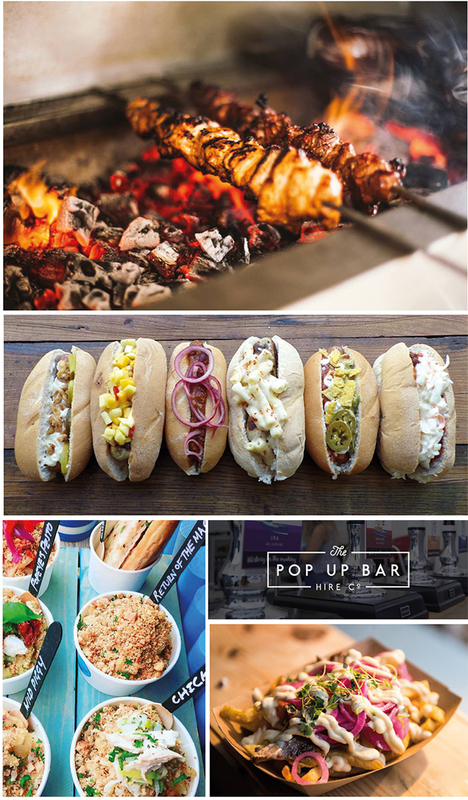 Over the Bank Holiday weekend of May 5-7 2018 the Street Food Warehouse will return for a second year to the Museum Park Swansea, for a glorious weekend of fantastic fresh food and delicious drinks. Running from 12 noon – 22.00 daily, an outstand-ing array of different food will be on offer, from fresh stone-baked pizza to gooey gourmet Mac ’n’ Cheese, and from sugary doughy Churros to crispy Arancini balls. Welsh and National vendors yet to be announced. Catering for all with vegan, gluten free and vegetar-ian vendors, there is truly something for everyone. As a completely free and family friendly event this is something you don’t want to miss out on if you love sampling quality food and drink in the sun. There will be a table top sale on Saturday 28 April at Murton Methodist Church from 14.00 to 16.00. Proceeds to Wales Air Ambulance. I felt I had to write and congratulate you on your magazine, TheBay. I have seen a couple of articles online and was intrigued enough to obtain a hard copy, which I am very glad I did. I was surprised at the quality of the paper, as well as the quality of the magazine itself. The articles are varied, interesting to read and to a very high standard. I cannot believe that you issue this freely and only wish that my home in Cockett, was in your distribution area. I have lived in many parts of the UK and never seen anything comparable, especially free, in any of these areas (Kent, Sussex, Suffolk, Wiltshire – to name a few.) Excellent magazine and very professionally presented. There will be a vintage tea coffee and cake morning at the Victoria Hall in Dunns Lane, Mumbles on Saturday 2 June from 11.00 to 13.00. Proceeds to Christian Aid. 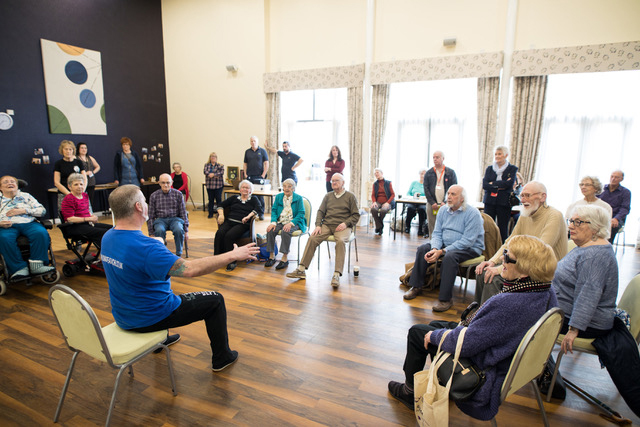 Action For Elders held an open afternoon at Hazel Court in March to promote the ground breaking Balanced Lives Programme Action For Elders has helped more that 1000 people with their Balanced Lives programmes up and down the country. The event was well attended with representatives from Swansea Bay GP Cluster, Mike Hart (Mobility Lead – Action For Elders) who gave a display to show how to get mobile and healthy, and Labour MP for Swansea West Geraint Davies. All are welcome to Messy Church at the Victoria Hall in Dunns Lane, Mumbles on Wednesday 30 May from 10.00 to 12.00 noon. Christian stories and songs for families. 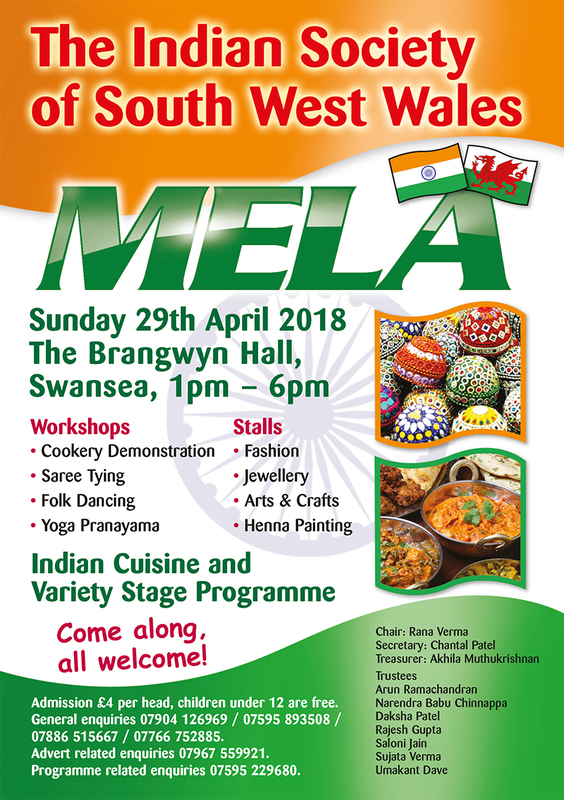 The Indian Society of South West Wales is hold-ing a Mela on Sunday 29 April 2018 at the Brangwyn Hall from 13.00 to 18.00. Everyone is welcome to go along and take part in the cookery workshops, sari tying, folk dancing and yoga. There will be stalls selling fashion, jewellery, arts and crafts, and henna painting.